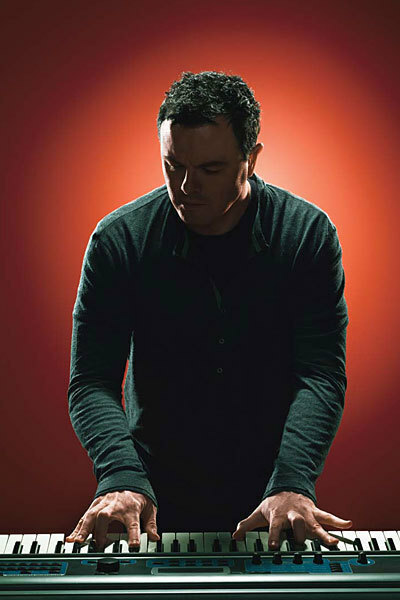 Seth MacFarlane Photoshoot for Fast Company Magazine. . Wallpaper and background images in the Seth MacFarlane club tagged: seth macfarlane jill greenberg fast company fastcompany.com magazine photoshoot 2008.